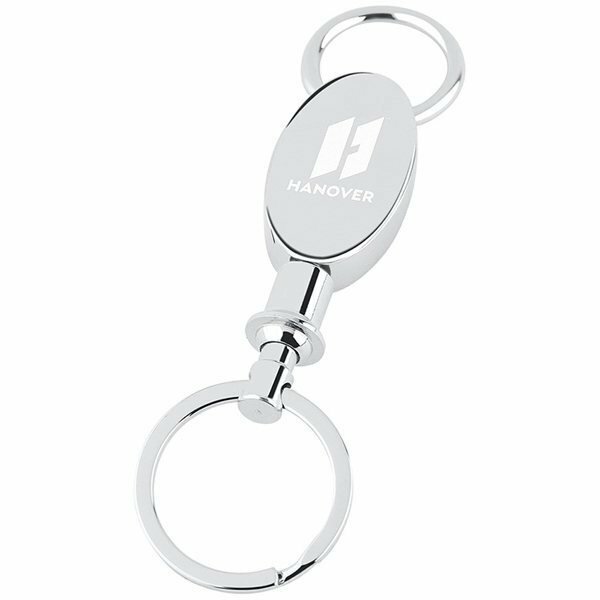 Polished chrome metal body; pull-apart key tag for valet. I was pleasantly surprised. Everyone had their own idea on what they would be using them for. Great quality - just what we needed.